Visit the Book Fair during LITERACY NIGHT on SEPTEMBER 28th!!! The Book Fair will be open during students Specials. Click here to preview books that will be available at our Book Fair. Buy the books online and they will be shipped to Wilmington Manor. 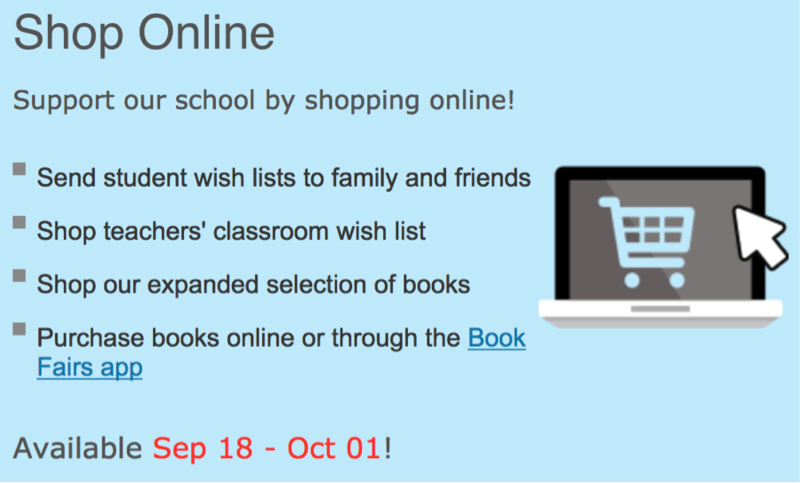 ONLINE SHOPPING IS OPEN NOW THROUGH OCTOBER 1ST! 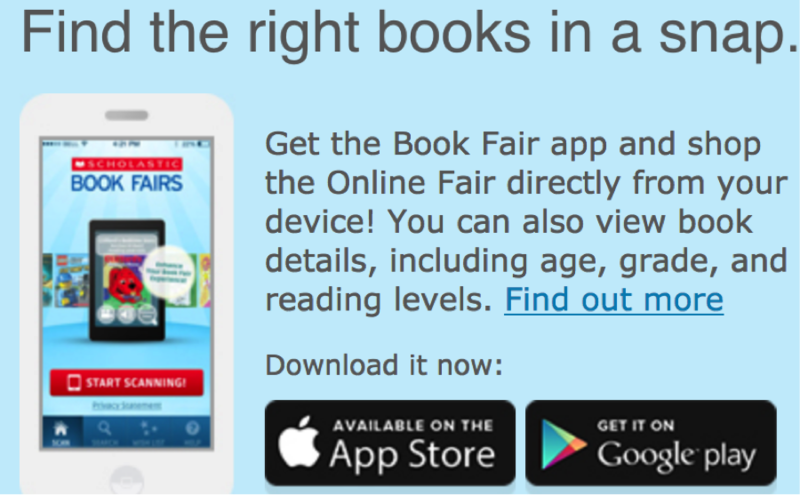 Scan books to find reading levels and summaries! Diary of a Wimpy Kid ON SALE on now through October 25th! Delivery will be week of November 1st at Wilmington Manor!